Clinical pilates is an excellent and safe form of exercise during all stages of pregnancy. At Beyond, before starting clinical pilates classes we do a full postural and strength assessment, this includes an abdominal ultrasound of the pelvic floor and ‘core muscle’ transverse abdominus which can have monumental benefits during and after pregnancy. We are able to perform this ultrasound at any stage of pregnancy. If you would like to read more about what our passionate practitioners write in their blog posts that are based on pre and postnatal topics please browse below. 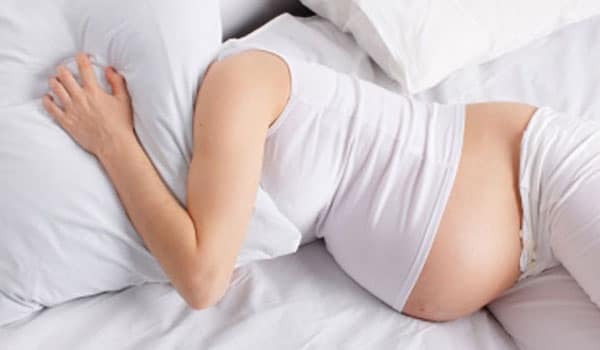 How Should I Sleep During Pregnancy?